Terraformation Series: Earth Watching Vessel with Iron Clay Skin. 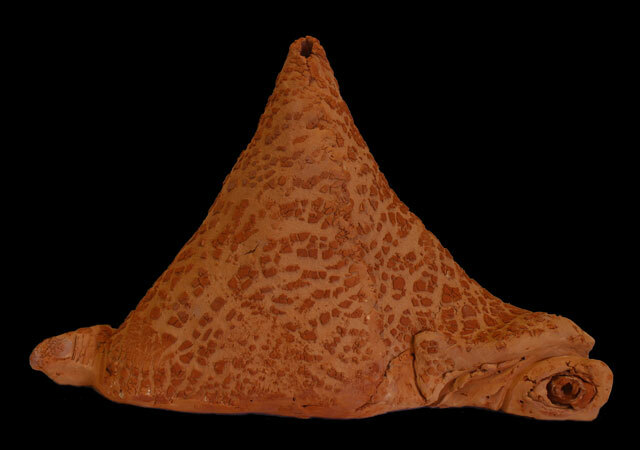 Cone 04 electric kiln fired earthenware clay. 9.5”H x 14.5”W x 5”D.